Welcome to Amiga City - the portal for the classic Commodore Amiga personal computer. 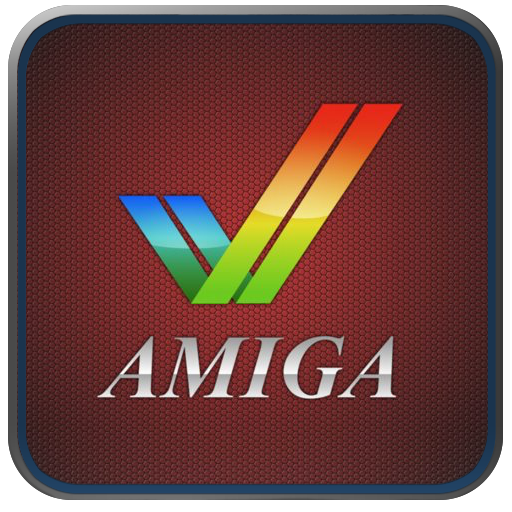 If you are a fan of the Amiga you will find other people to chat with and maybe even add some website links and upload files for other fans to use. All editions of Amiga Forever include everything you need to run different emulation engines, operating system versions, gamesand demoscene productions in simple one-click steps. The advanced RP9 Title Editor provides professional authoring features to create and edit configurations for playback on the local system or elsewhere. The Value Edition is a compact download for Windows, and includes versions 1.2 and 1.3 of the Amiga operating system, which will run the majority (more than 70%) of classic Amiga games and applications. More than 25 games are included. The Plus Edition includes a complete set of ROM and operating system versions (all from 0.7 to 3.X), a wider selection of preinstalled games and demoscene productions, a gallery of items of historical interest, and additional cross-platform content. More than 50 games are included. Both the Value Edition and the Plus Edition open the doors to thousands of additional Amiga games and demoscene productions which are available for free download from software publishers and Amiga history sites alike. Furthermore, the Premium Editionbundles the Plus Edition content with additional video content on 3 DVDs.